How much growth is too much? 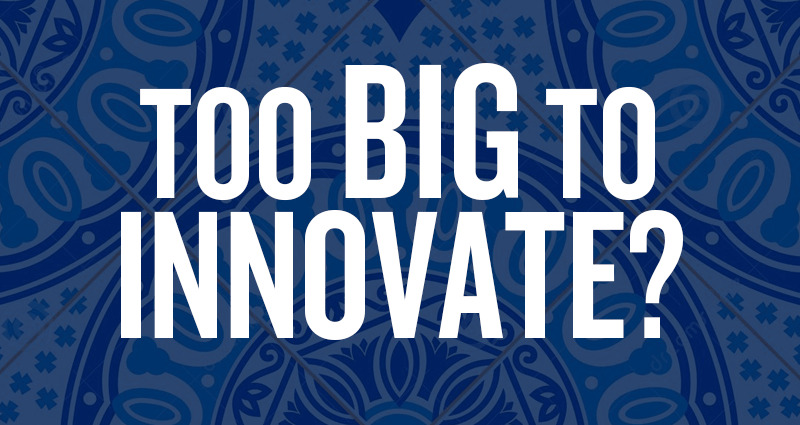 And, when an established company gets “too big,” is it possible to turn things around? Over the past few years, some extremely large organizations have been able to take a few steps back, assess their situation and launch a full turnaround. In Senior Living, the elephant in the room is Brookdale, which – despite being the largest provider in senior housing with 1,100+ communities across 46 states – has hit a rough patch. So much larger than its direct competition, where can Brookdale look for examples of strong turnarounds? There are examples to follow. Naysayers portray Brookdale as the Wal-Mart of senior living, crushing the little guys and crowding out regional care providers in hundreds of communities. But some investors see advantages to its size. The danger rests in getting too far removed from providers on the ground in local markets. Even the pundits weighing in on this situation seem to be of two minds. “Mergers produce economies, efficiencies, and get rid of a lot of redundancy…They’re also a go-to method for achieving scale,” says Scott Stewart, managing partner of private equity firm Capitol Seniors Housing, quoted in the firm’s newsletter. In a 2016 piece in the Harvard Business Review, Dartmouth’s Tuck School of Business professor Vijay Govindarajan stakes a claim for the adaptability of large firms. He disagrees, believing that in many cases large firms are “better positioned than emergent firms to create and execute innovation,” citing GE, Hasbro, Vanguard mutual funds and The New York Times as examples of venerable institutions that have used their deep financial and human resources to adapt to changing markets. This is a big one: Owning its failures (poor pizza at a great price) while simultaneously improving its product (good pizza at a good price). Embracing various mobile technologies to make ordering and customization seamless and at times even fun. Adding sandwiches, pastas and side dishes to its lineup to gain leverage over Papa John’s, Pizza Hut and other rivals. Unveiled new branding and refreshed store designs both inside and out. “The best way to signal that there's something new on the inside is to create something new on the outside” said Chief Marketing Officer Russell Weiner. 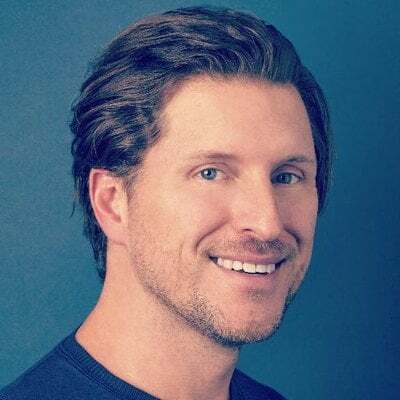 Key elements of Domino's turnaround also included patient strategic planning (taking months to develop its new product), taking calculated risks, and making sure that all of its advertising, PR and social media matched its new core message, writes PR expert Adam Toporek. “The Domino’s turnaround is one of the great marketing and PR stories of our time. It was unique, widespread, and told a story that resonated with consumers,” he says. 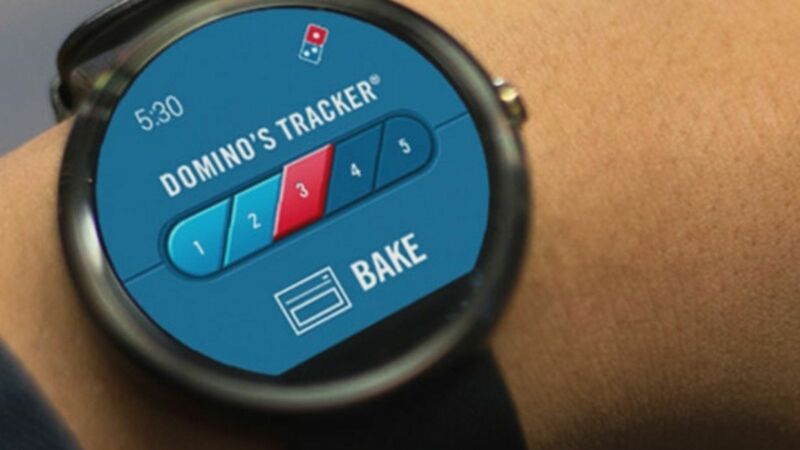 While it's true that inferior pizza doesn’t compare to lawsuits and charges of elder abuse, Brookdale could still take a page from Dominos’ book by focusing on improving quality of care and employee engagement and then focusing like a laser on communicating these improvements to the public. 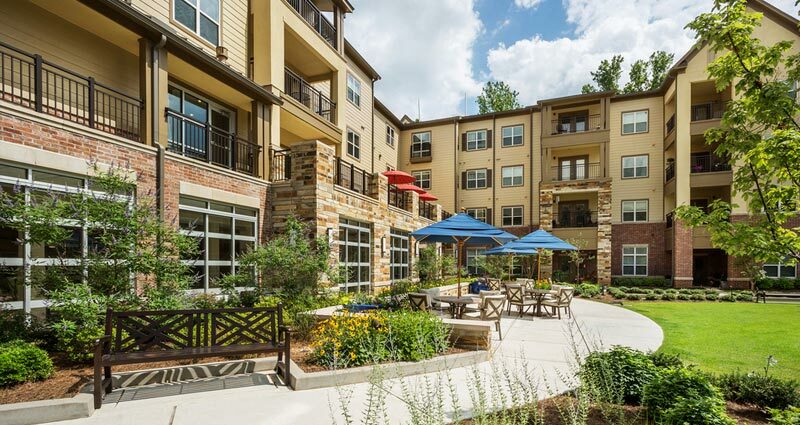 Because it’s so much larger than its senior living competition, Brookdale may have to look outside the industry for inspiration. One relevant role model could be multinational hotel giant Marriott, which faces similar challenges relating to customer service, hospitality and human resources. 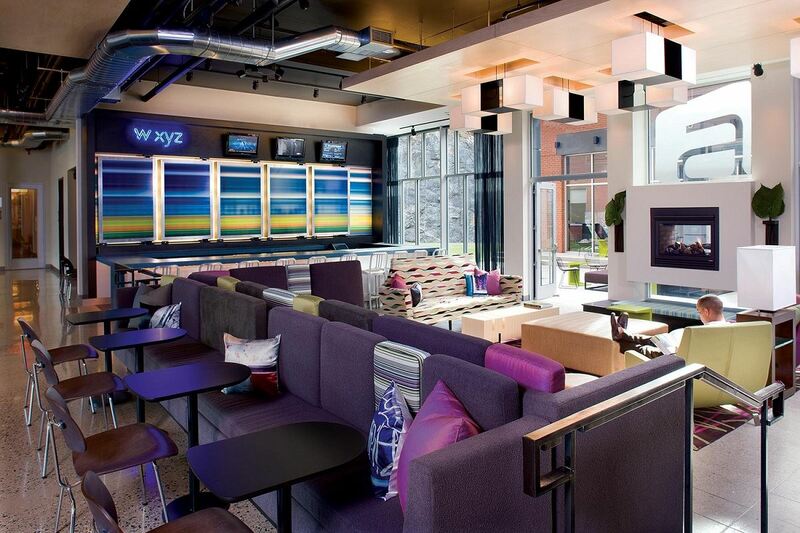 Launching new "lifestyle" brands like Moxy, an affordable, experiential and stylish hotel that provides a more communal, vibrant experience for the next generation. Establishing an Innovation Lab for guests and employees to "see, touch, taste and hear some of the exciting enhancements being considered" to get real critical feedback to allow them to transform the traditional hotel experience. Investing in new mobile technologies to enhance the guest experience. Streamlining check-ins and enabling smartphones to work as room keys. Adding local design and flavor to hotels to engage younger generations that are seeking more authentic travel experiences. Hiring local chefs and partnering with local businesses instead of the standard Starbucks and big-name chains. Failure is tough to admit, especially for executives who are used to winning. To right its ship, Brookdale’s first move should be to address the care and workforce culture issues prompting its negative publicity. A strong team with a clear vision has trained the Marriott elephant to balance on a ball. Can Brookdale do the same? The next 12 to 18 months will probably tell the tale.